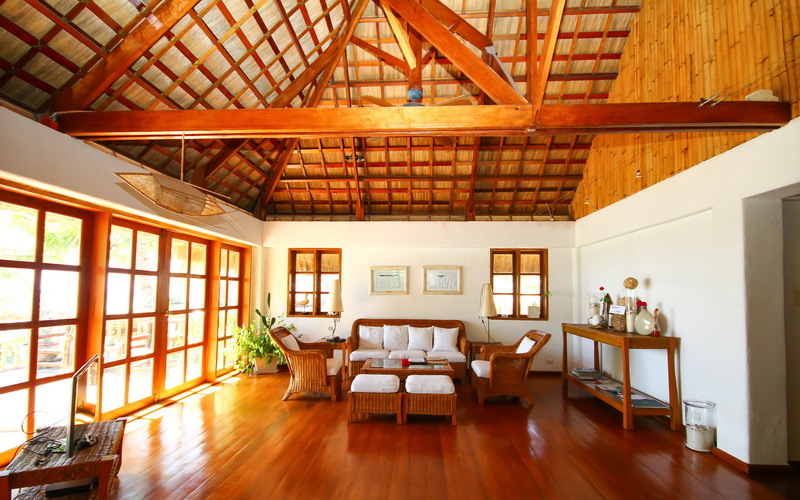 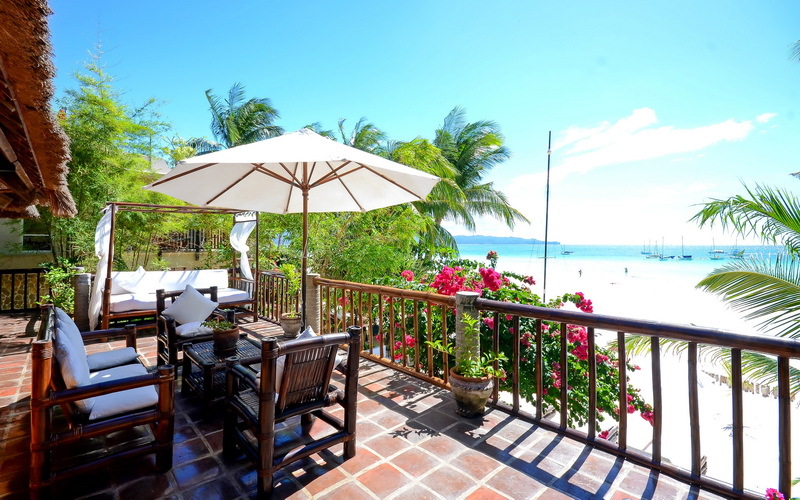 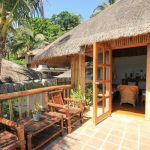 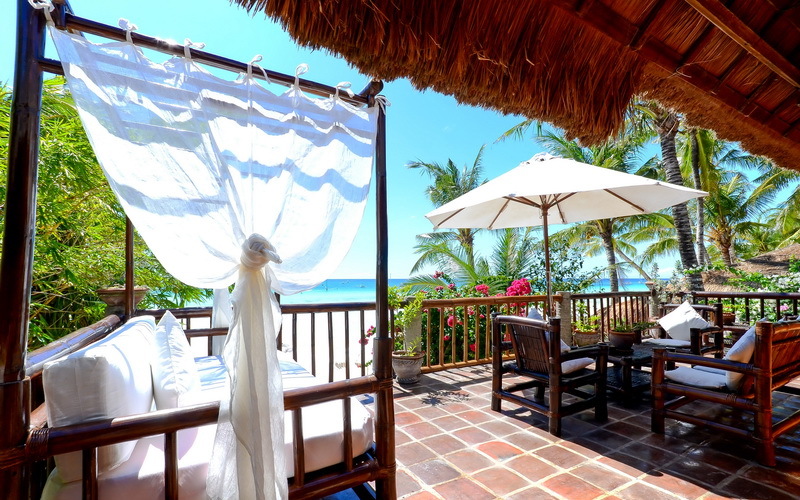 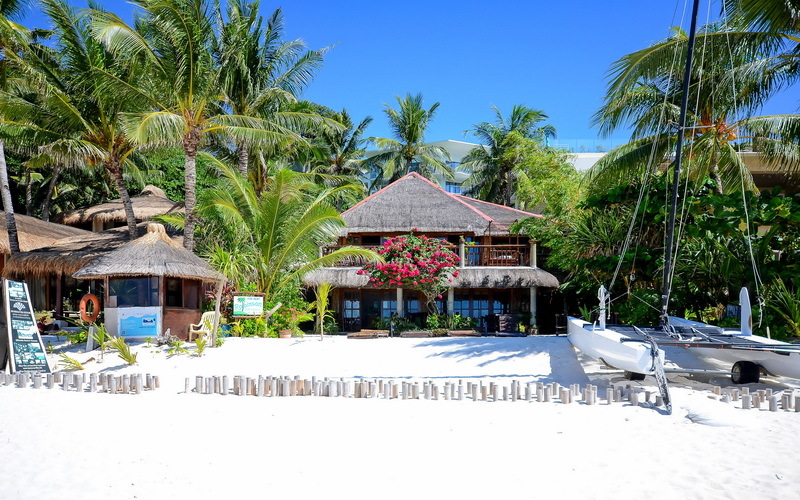 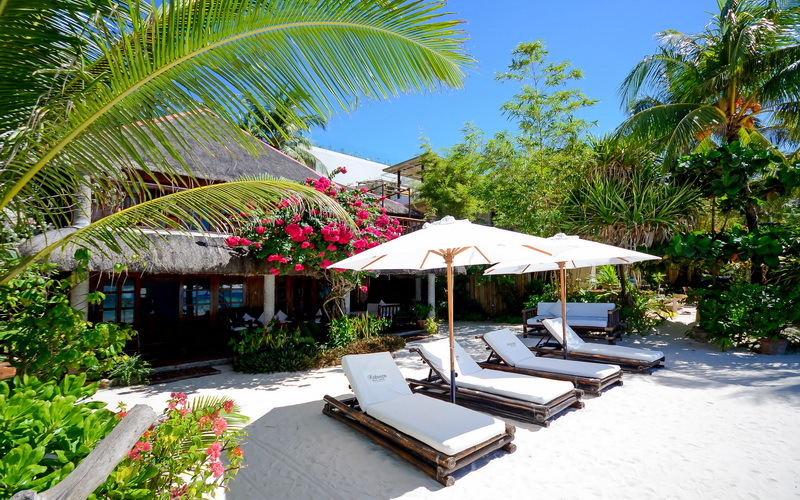 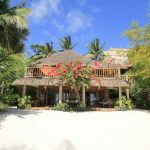 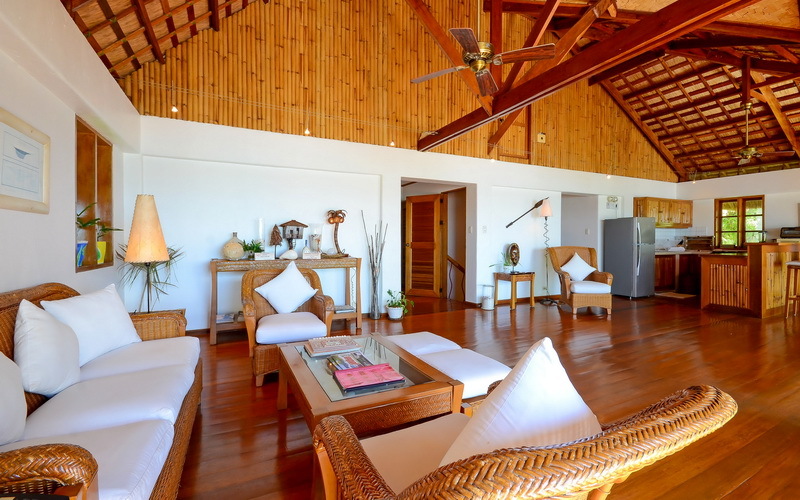 Robinson Beach House is a two-storey beach house located in Station 1, directly on White Beach. 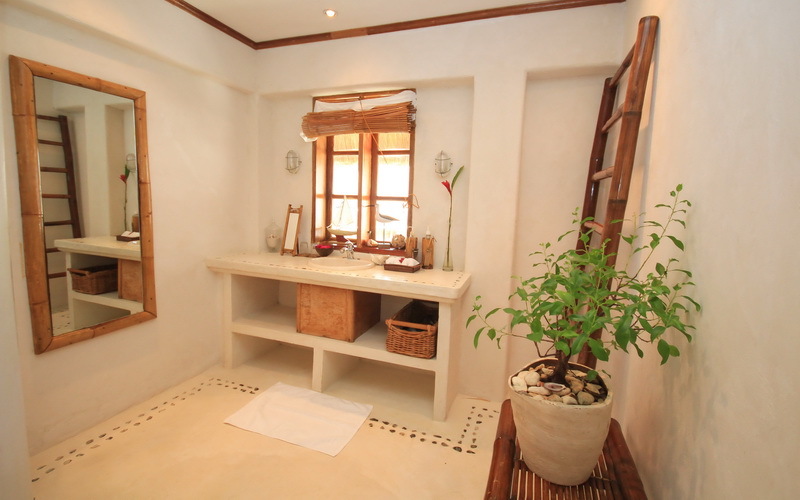 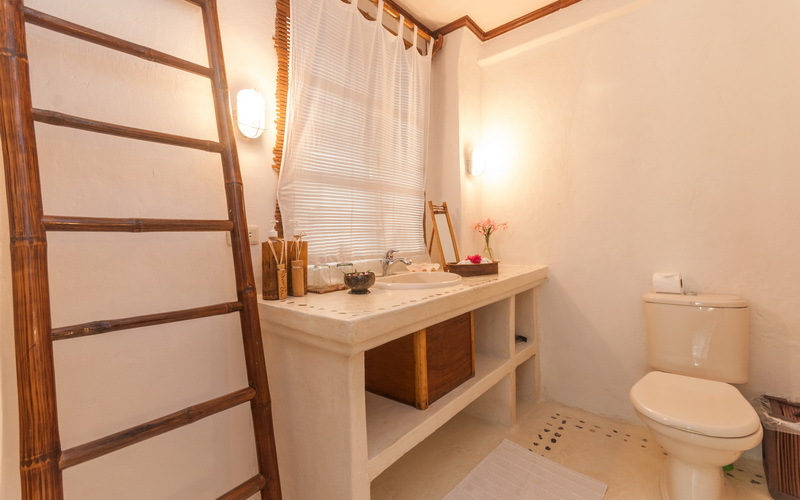 Offering charming Boracay beach-inspired bathrooms, four serene bedrooms, a vast living area with a rustic style kitchen, a woven dining set, and a snug native style sofa set, every floor has its own entrance and can be rented separately. 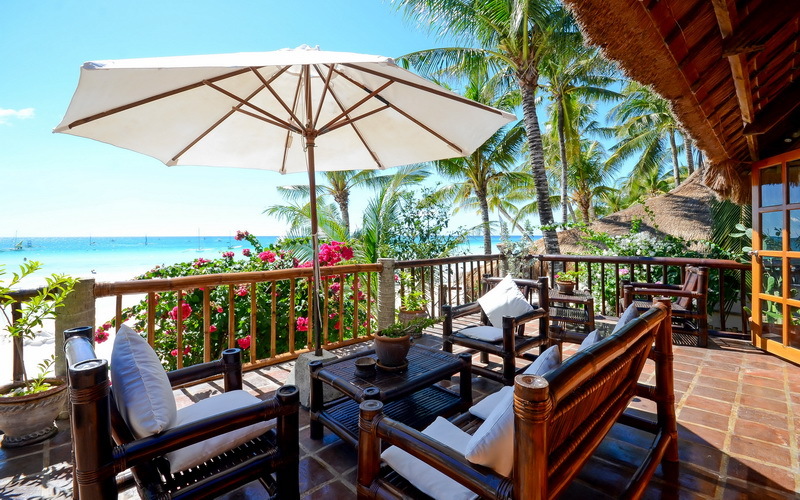 Each floor has a fully equipped kitchen, two air-conditioned bedrooms with a bathroom for each room and a luxurious living room, where the beach and the sunset can be seen from any angle. 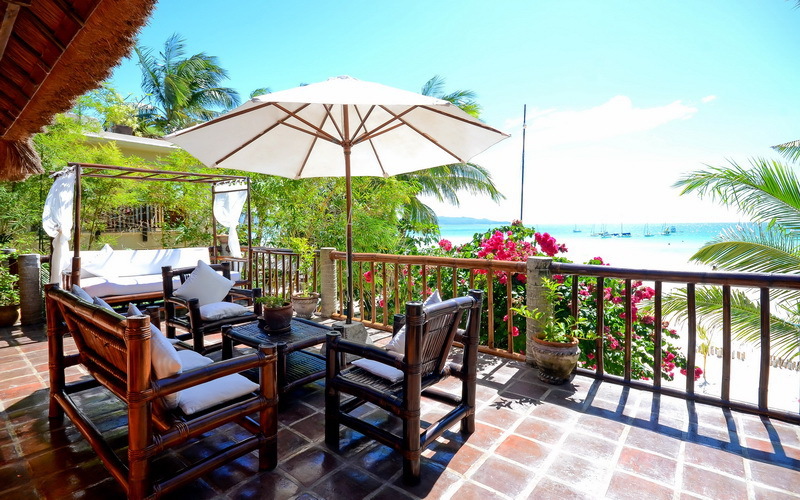 The ground floor opens directly to the garden and to the beach itself beyond the huge terrace. 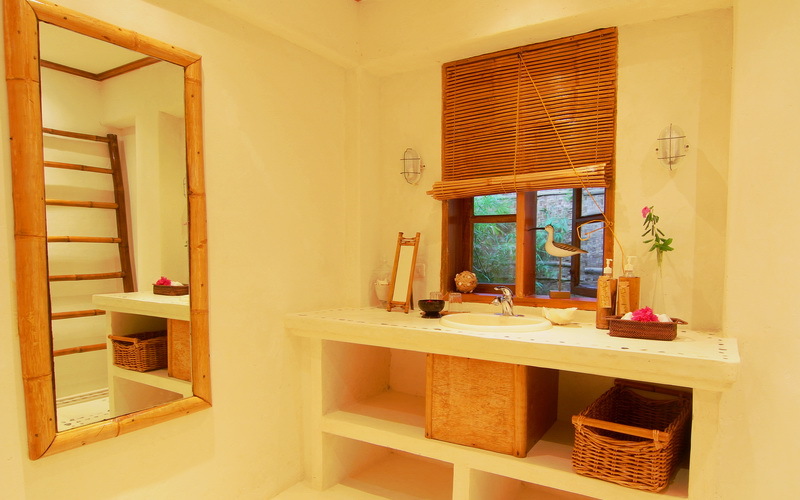 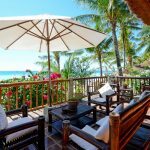 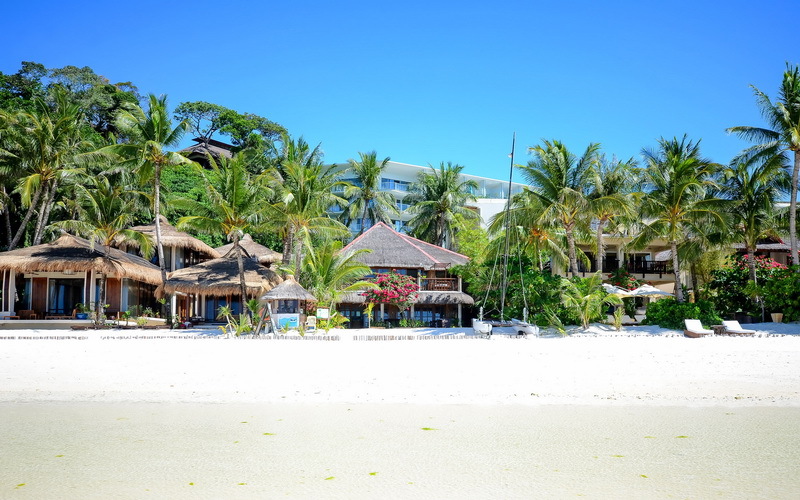 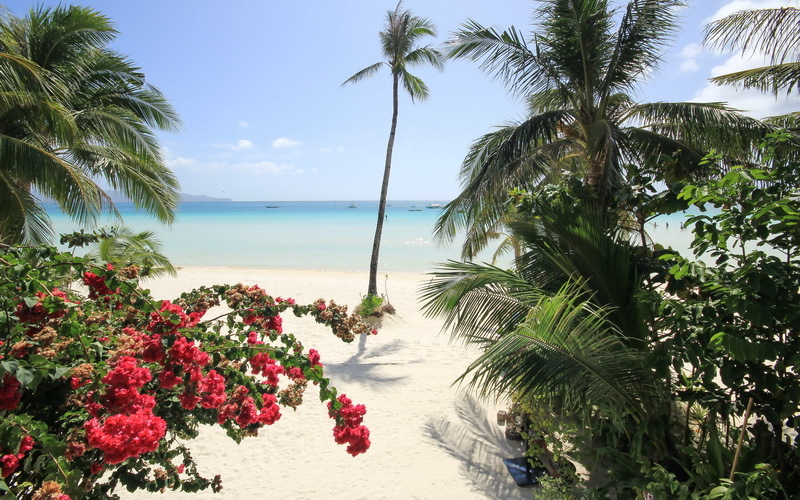 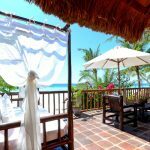 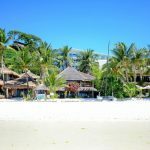 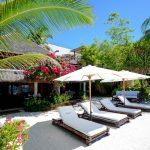 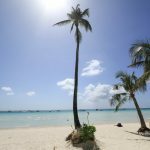 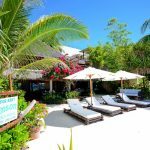 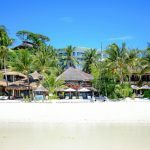 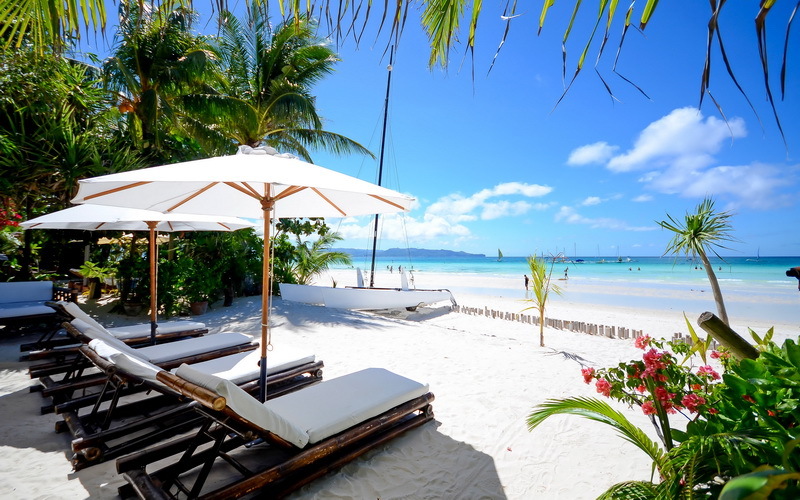 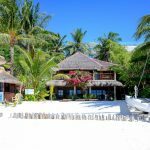 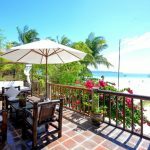 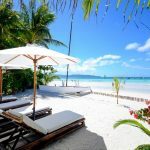 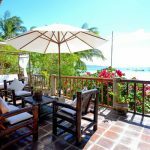 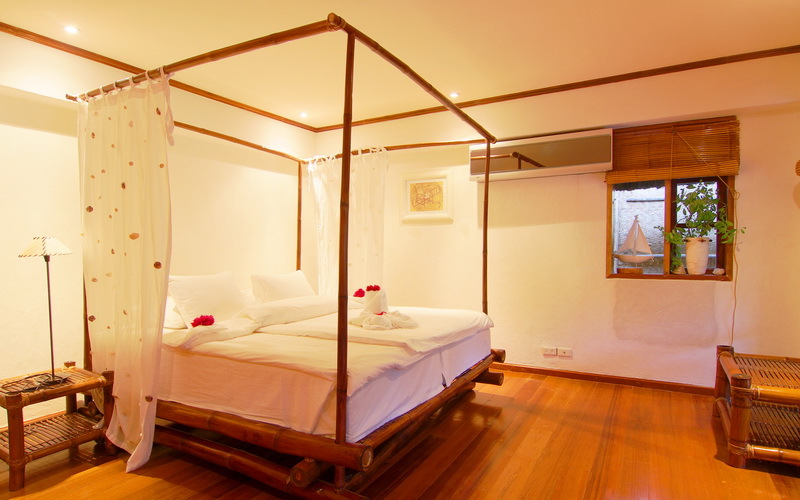 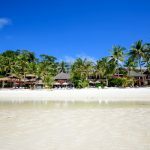 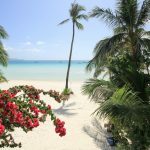 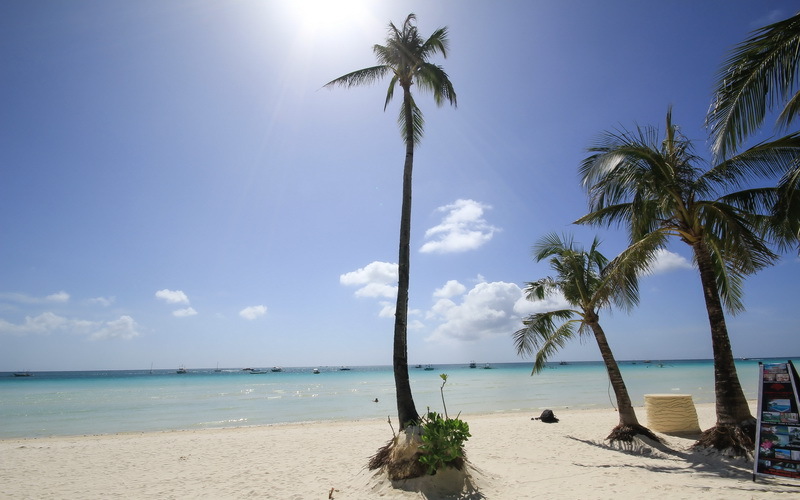 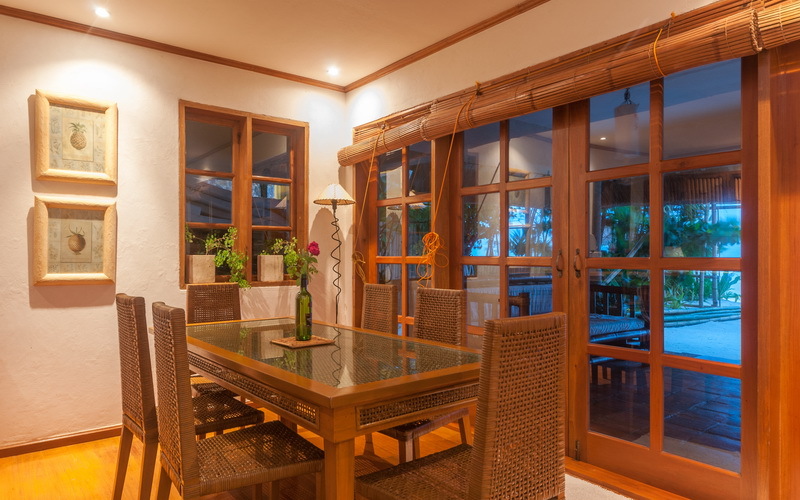 Superb facilities, service and an excellent location make the Robinson Beach House the perfect base from which to enjoy your stay in Boracay Island. 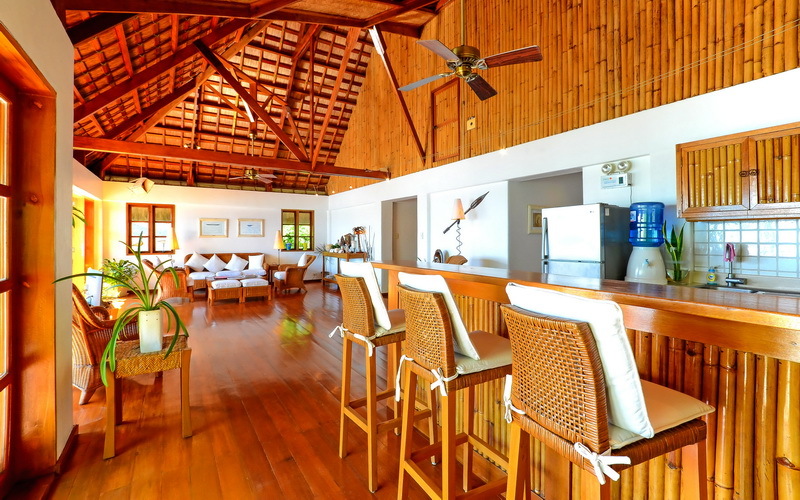 Robinson Beach House is an exclusive two-storey, native-style house. 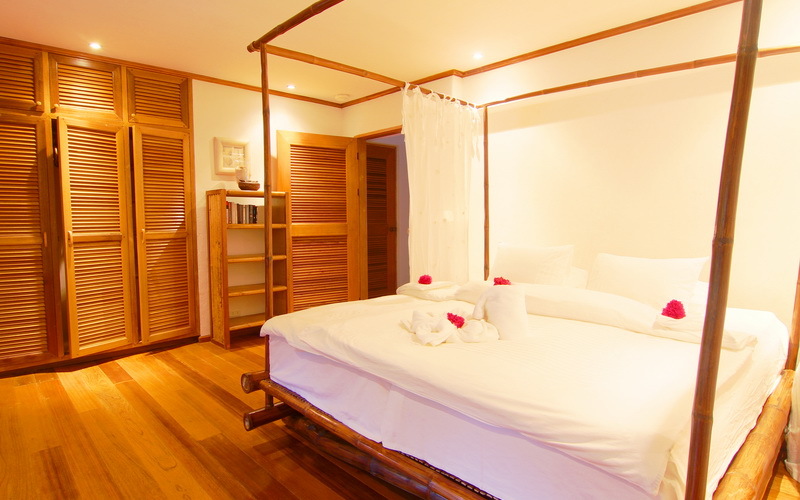 Each floor has 2 bedrooms with private bathrooms, a spacious living and dining area and a fully-equipped kitchen. 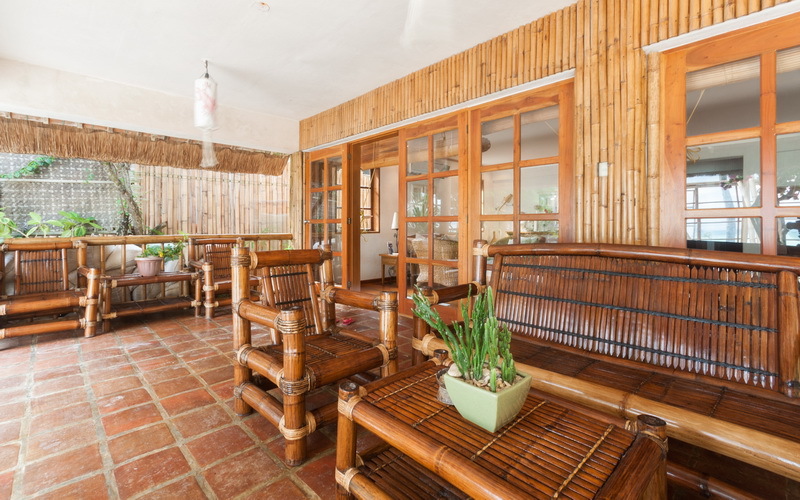 Every floor has its own entrance and can be rented separately. 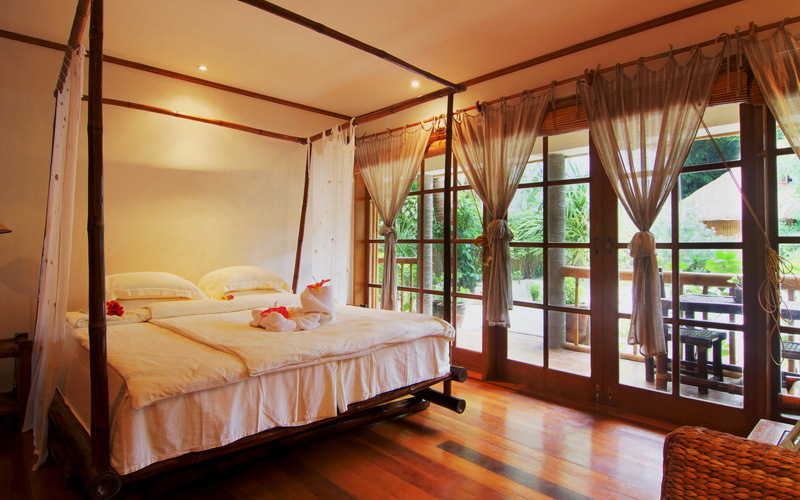 It can sleep 8 guests. 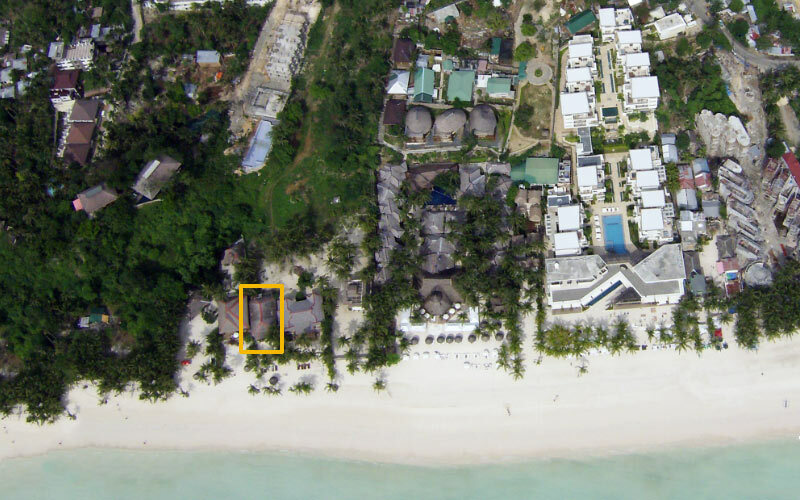 Robinson Beach House is located at the northern end of White Beach Station 1. 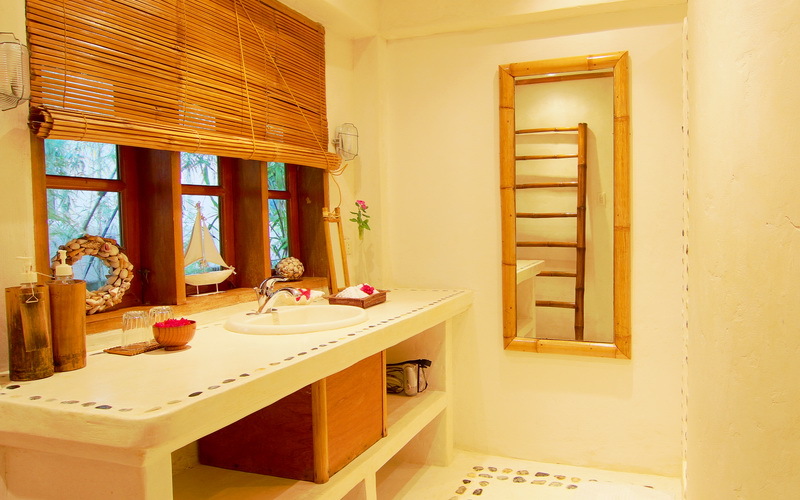 It is about 10-15 minutes away from Cagban jetty port and about 5 minutes tricycle ride to Dmall. 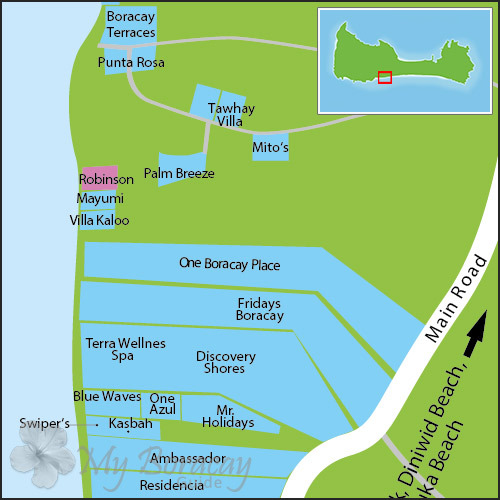 Sinagpa road is the nearest access from the main road. 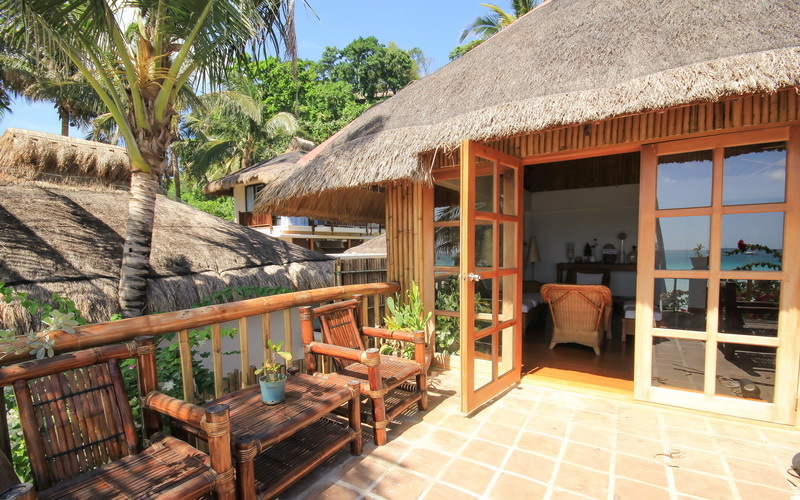 Robinson Beach House has free Wi-Fi internet service in the house. 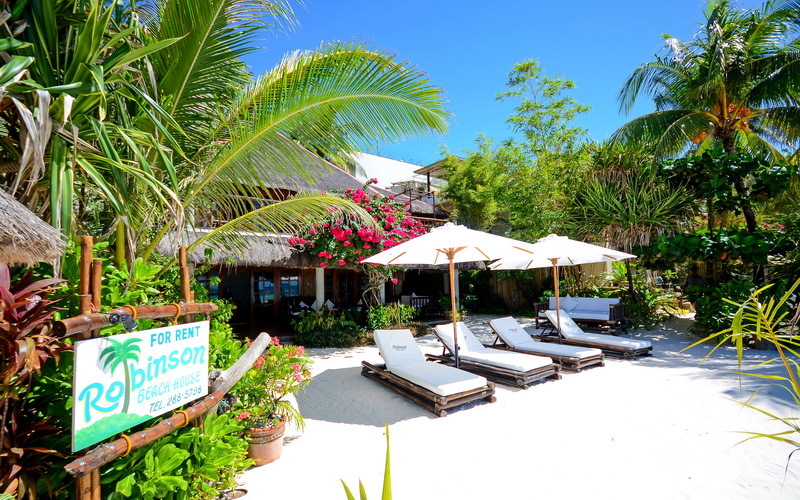 Robinson Beach House does not offer free transfer service. 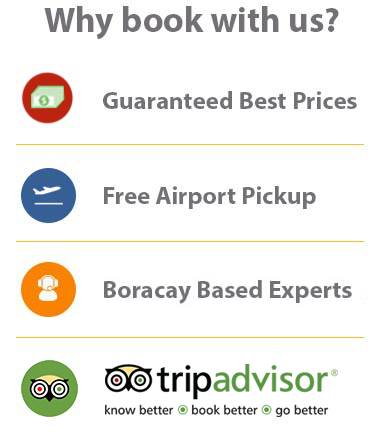 MyBoracayGuide would be happy to pick you up at the airport. 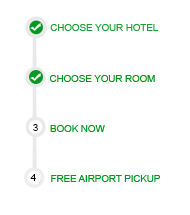 For online booking, please see our transport section.